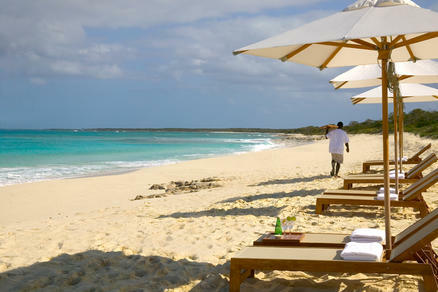 The Turks and Caicos Islands have become a favorite hangout for movie stars and the rich and famous. 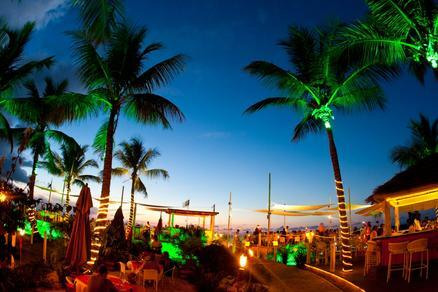 This is one of the most fascinating and blissful vacation spots in the Caribbean! Located southeast of the Bahamas, but close enough to to Miami that its a short flight. 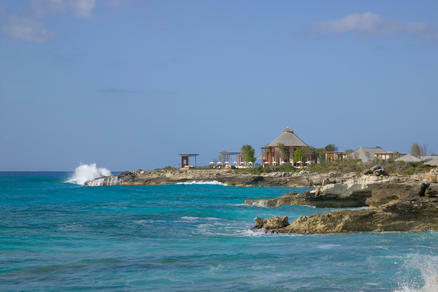 When you arrive you’ll see why it has become such a hot vacation destination. There are only 5,601 people living here, however almost 300,000 tourists come to enjoy the islands every year. Only 8 of the islands are inhabited. 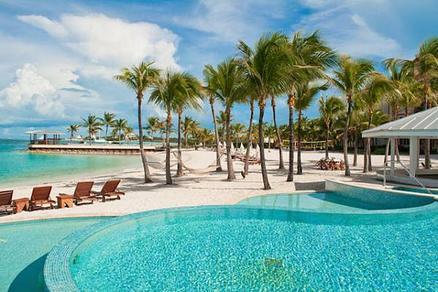 For the best results start with our vacation planner and get connected to our Virtuoso, Travel Advisor that specializes in the Turks and Caicos Islands. You’ll prevent costly mistakes, get the best airfare, luxury amenities, free upgrades and enjoy planning your trip. We do everything for you, air, car, hotels and transfers. Providenciales is the most popular tourism destination in the Turks and Caicos Island, with numerous fine restaurants and attractions to enjoy. There is lots of great music with notable musicians appearing regularly. The emerald water around the island is so clear you can see the bottom at 100 feet as if there was no water. 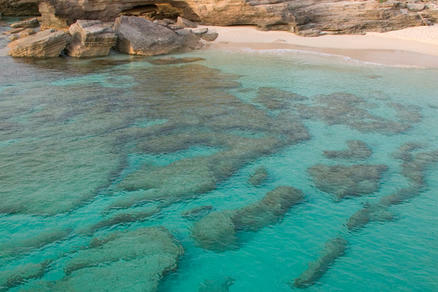 Snorkeling and scuba diving here is among the finest in the world. Bring your camera. The beaches are fine white powder, easy on the barefeet, but hard on the eyes. You’ll need you sunglasses here. 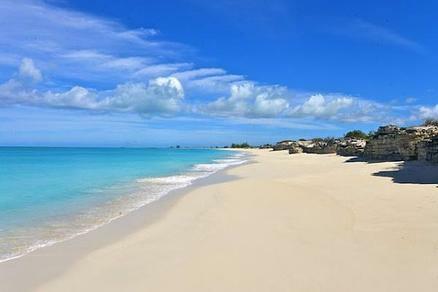 Anyone who has found the Turks and Caicos has probably gone there for the diving, snorkeling or fishing. 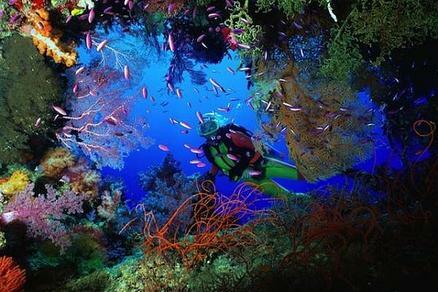 Those who want to delve into the undersea world-and want little else-will find this a wonderful travel destination. 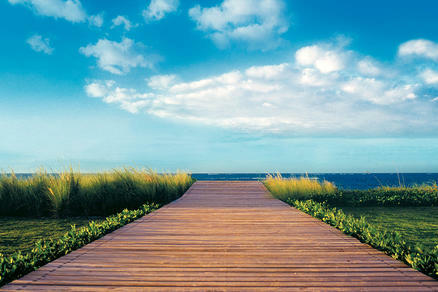 Did you know that Grace Bay Beach was recently rated best beach in the world?